My name is Moose1.I started hunting at 14 years old with a bow and hunted solely with a bow for over 45 years then had a heart transplant and an ACV so I was not able to pull a bow so I change for a crossbow.Had a muzzleloader for over 15 years.Started with a Tradition Woodsman Hawken then upgraded to a modern Knight in-line. Welcome to the Canadian Muzzleloader. Its a pleasure to have you on the forum.Come and share your hunting trips. 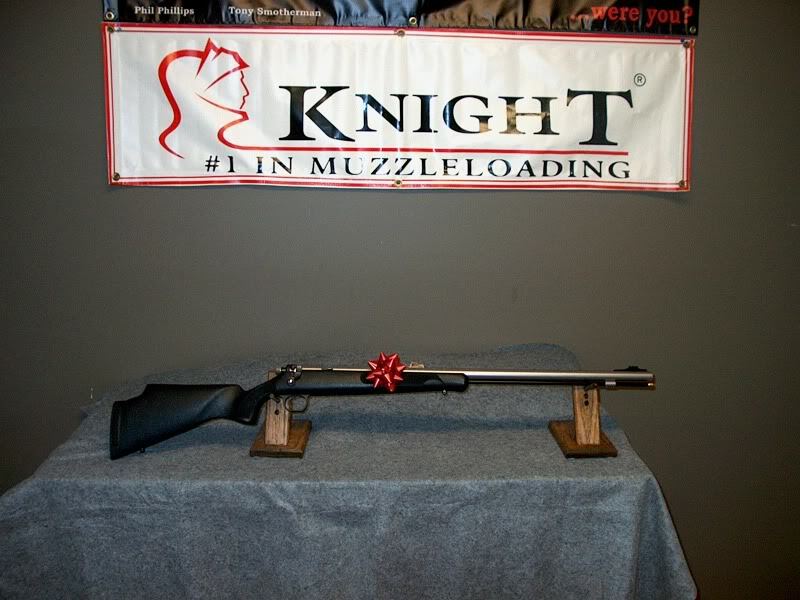 I'm a deer hunter from Qc.Canada.I hunt with a Knight muzzleloader since a long time .